Today we are going to review and unbox Swipe ELITE 2. 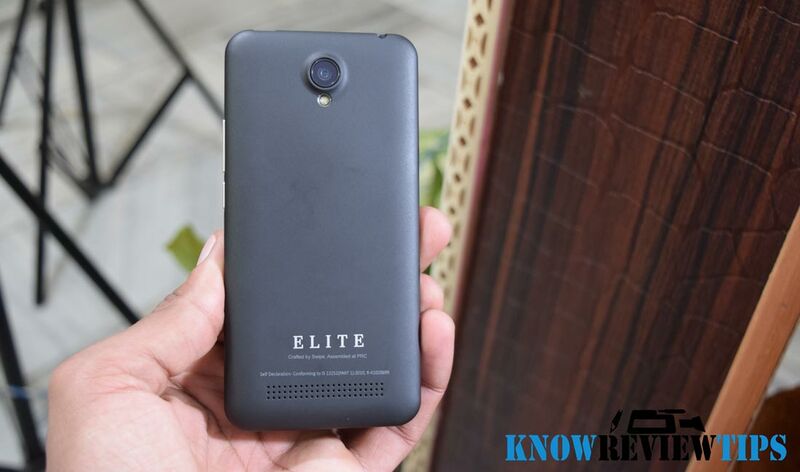 The reason why we are doing Swipe Elite2 review is that, it is one of the budget 4G LTE smartphone under RS 5000. 4G LTE is still growing in India but in future it will be widely accepted. 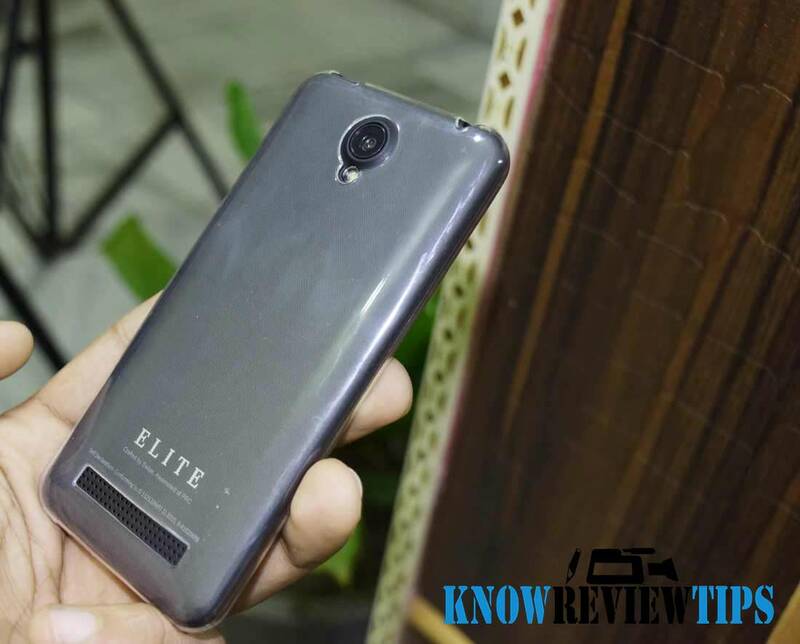 The Elite-2 is upgraded version of Swipe Elite. 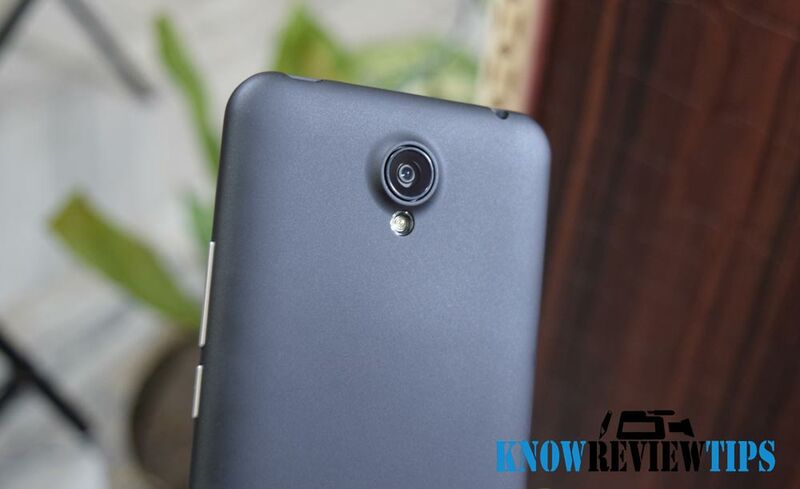 Some of its competitors includes: ZTE BLADE A1, Qlux 4G, Micromax YU Yunique, Infocus M2 and Phicomm Energy 653. You are not going to get the Earphones / headset with this smartphones, similar to Xiaomi Phones. 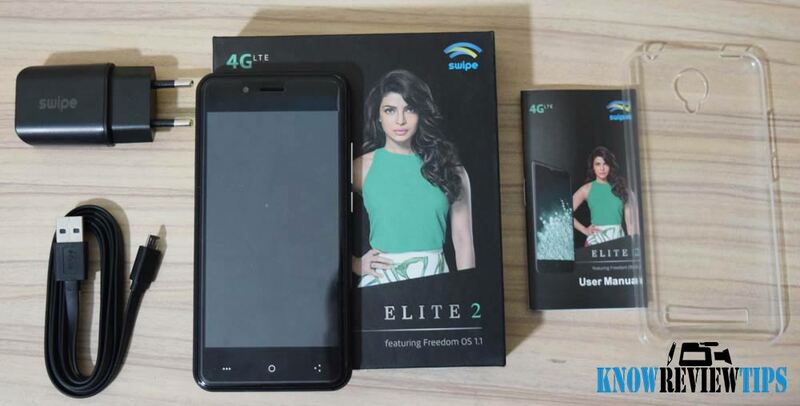 Know Swipe Elite 2 Complete specifications. The Swipe Elite 2 is very light, hence very easy to hold for long time. It is 8.5mm thick and weighs 84 grams. The back cover of the phone is rubberized, making it easy to grip. It has 4.5 inch display having qHD 960 x 540 pixels resolution with 260 dpi / ppi. The viewing angle are not very good, but considerably OK. Display is Bright. The Swipe Elite 2 easily Play Full HD videos. The Audio on the phone is Loud but not very crisp and clear. 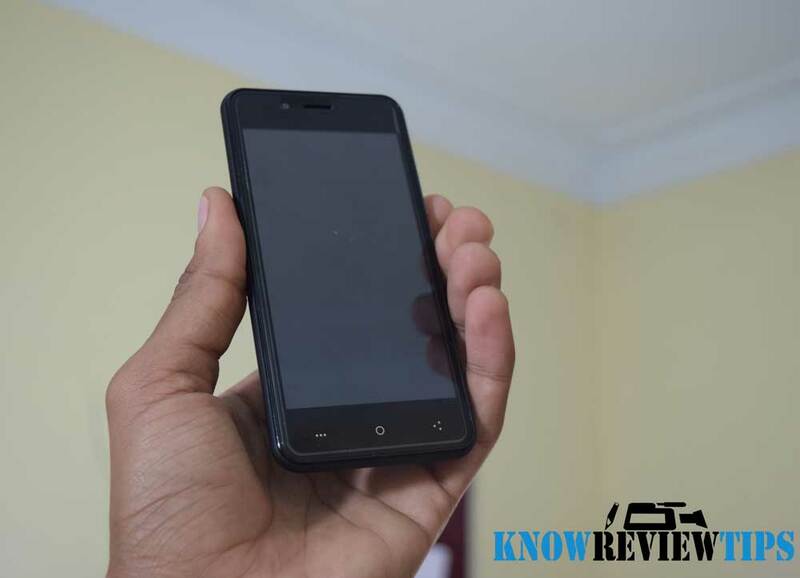 It has 8MP main AF camera with LED flash and 5MP camera for selfies. The rear camera takes good quality images, especially with HDR mode. Front camera is also good. It runs on Android 5.1 64-bit operating system, with minimalist customization. The Swipe Elite 2 is powered by 1.3GHz MediaTek MT6735M Lite quad core CPU coupled with Mali T720 GPU. We played games like Subwaysurfer, Angry birds without any problem. So you can easily play some less graphics intensive games easily. It scored 24510 in antutu Benchmark. It comes with 8GB of onboard storage and microSD card support up to 32GB. There is 1GB Of RAM. It is Dual SIM smartphone with 4G LTE on Both the SIM cards. It offers Bluetooth v4.0, WiFi, GPS and microUSB connectivity. It has Acceleration, Proximity and Adaptive light sensor. The Swipe Elite 2 has 1900mAh battery. The battery life is OK, don’t expect it to last for 2-3 days. Standby time is good. 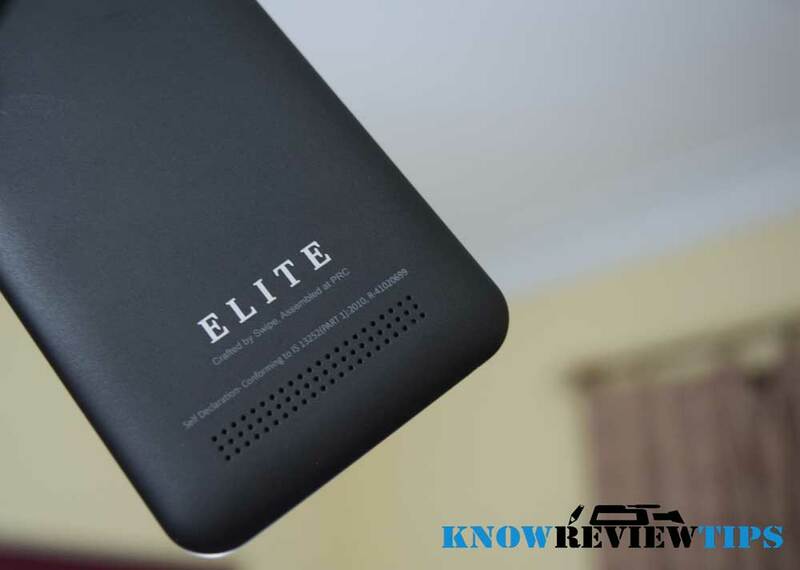 Overall the Swipe Elite 2 is a good 4G LTE enabled budget Android smartphone. If you want a phone for gaming, you should go with some other phone with having at least 2GB RAM. 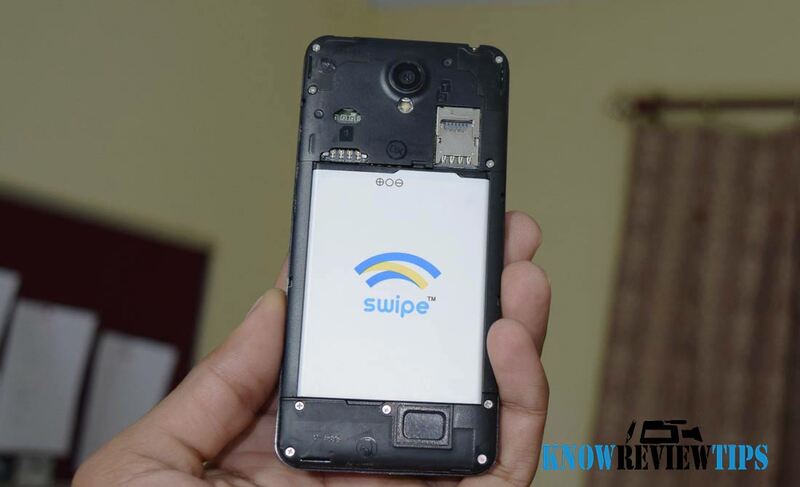 But if you want simple phone for calling and using 4G LTE, the Swipe Elite 2 might be good for you. Yes, it is true after sale service is not that great. It won't be easy to find its accessories.